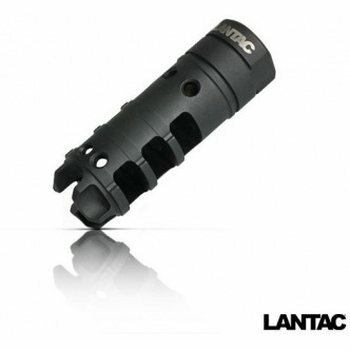 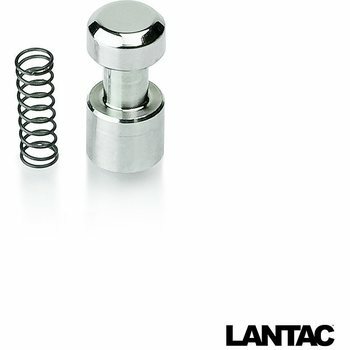 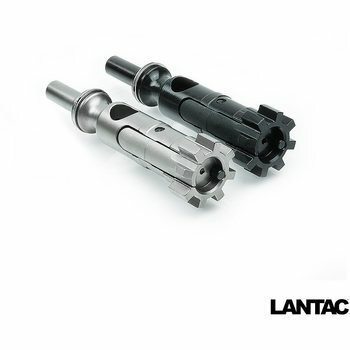 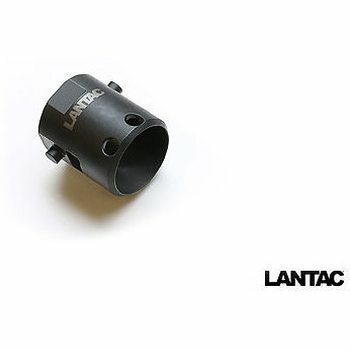 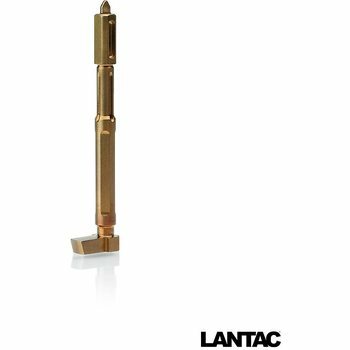 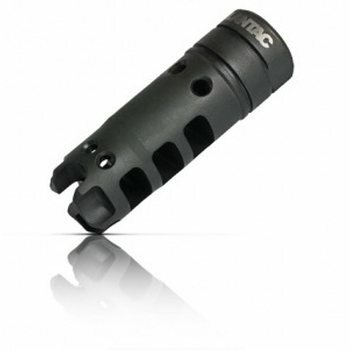 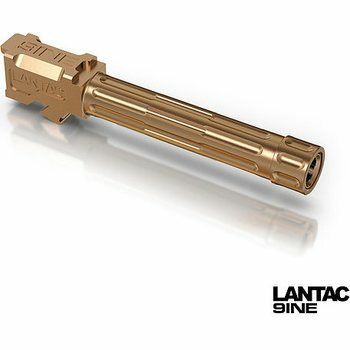 Lantac Dragon Muzzle Brake for AR15, M16 & M4 Rifles. 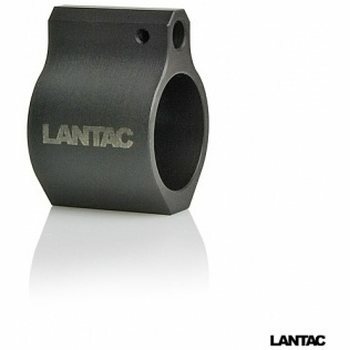 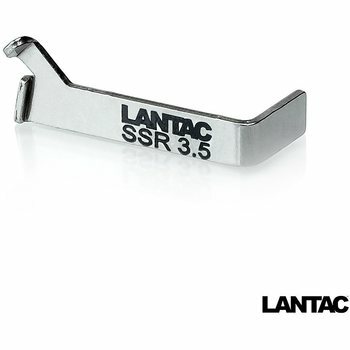 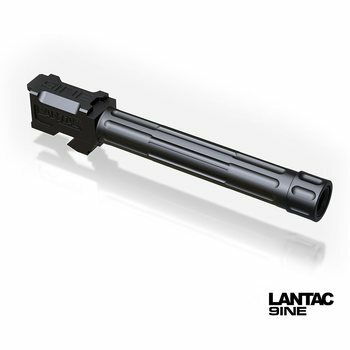 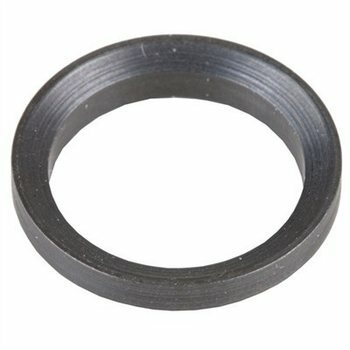 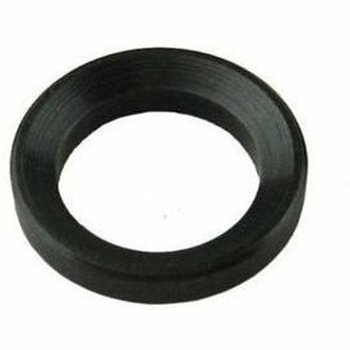 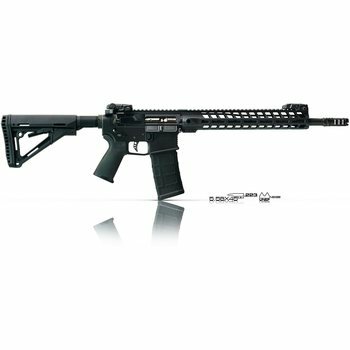 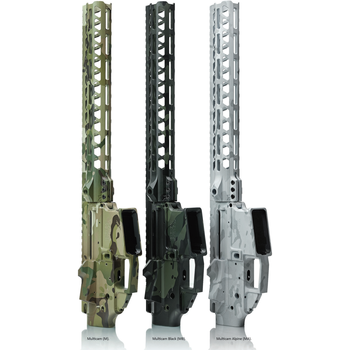 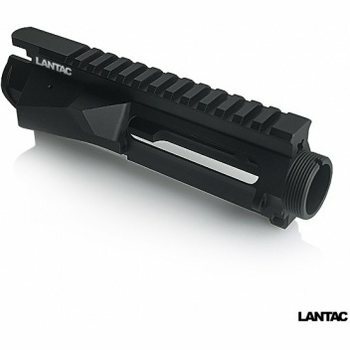 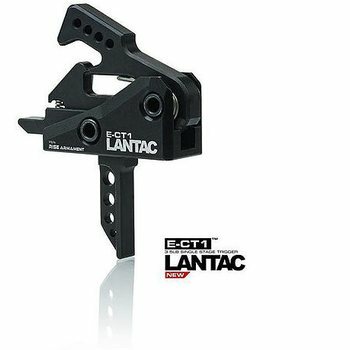 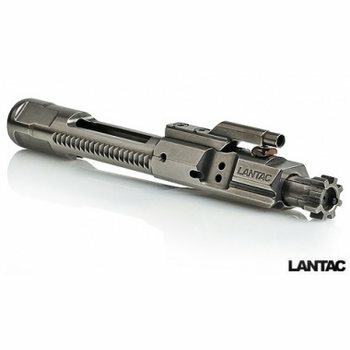 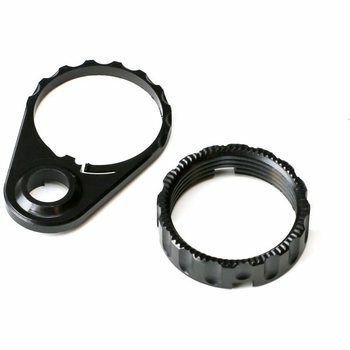 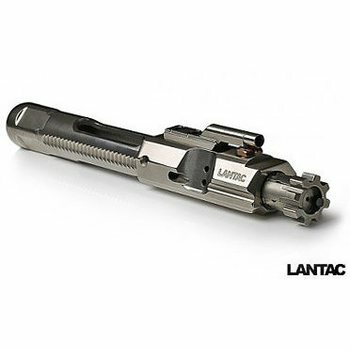 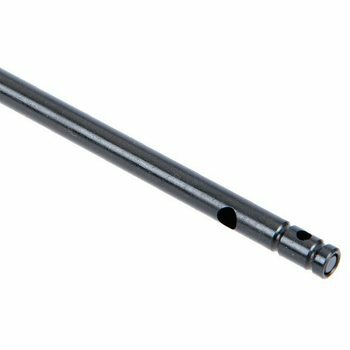 Lantac Dragon Muzzle Brake for AR10, AR 308 Style Rifles. 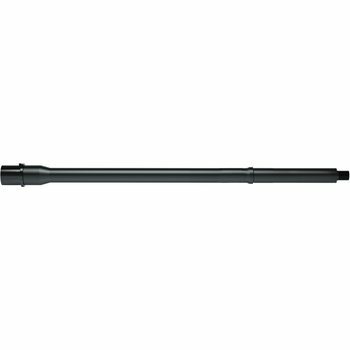 Lantac LANTAC Drakon Muzzle Brake for AK47 Style Rifles. 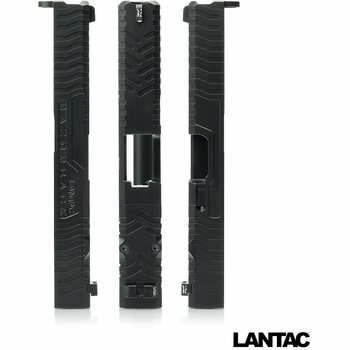 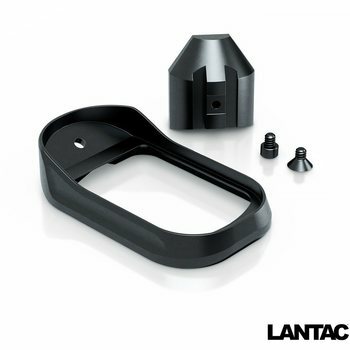 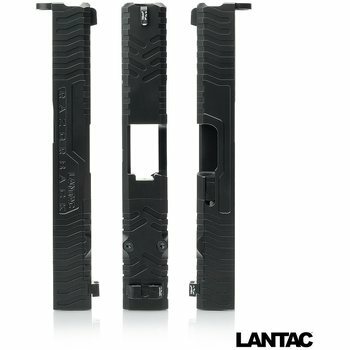 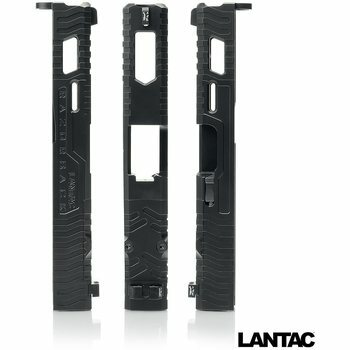 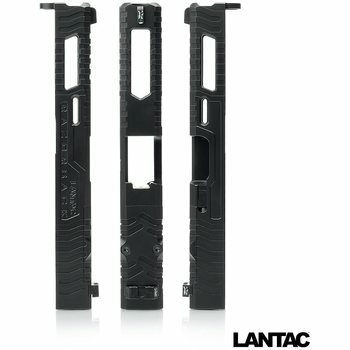 Lantac Razorback™ Glock 19 Windowed Upgrade Slide Assembly, Gen 4.